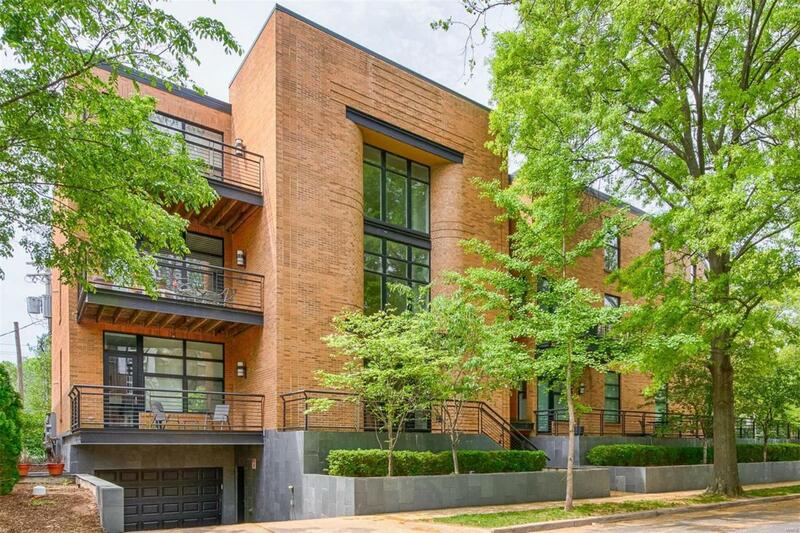 Superior main floor living in this Clayton condominium building built in 2005. Exceptional amenities include secure entrances, intercom system, elevator access & underground parking for 2 vehicles. 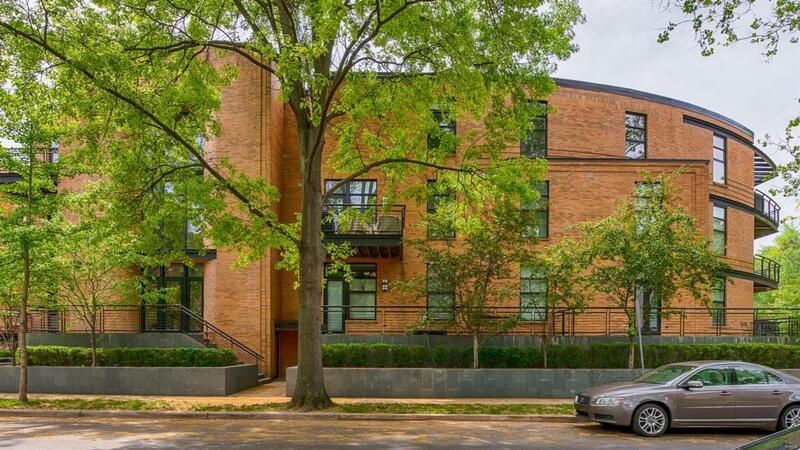 This 2 bedroom, 2 full bathroom unit resides on the 1st level of the building highlighted by an open floor plan. 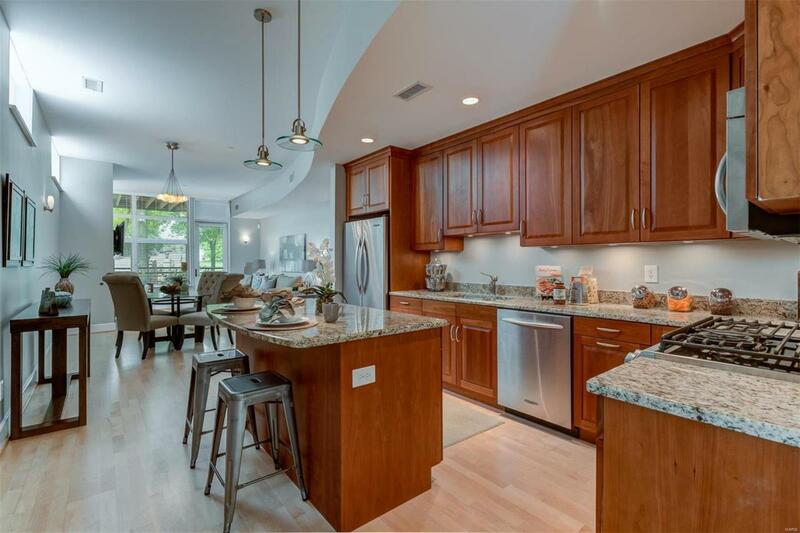 Hardwood floors flow through the living space with an eat-in kitchen with center island & breakfast bar, granite counters and stainless appliances (all stay including the w/d). 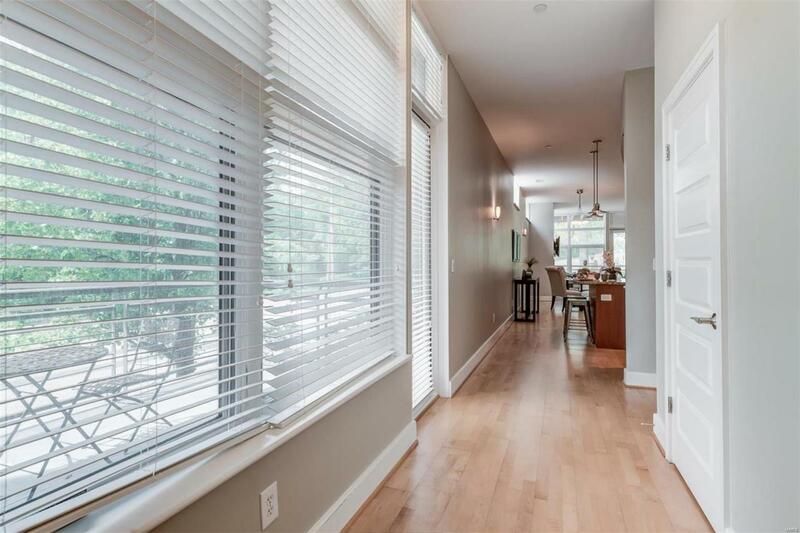 The living room has a gas fireplace & lots of windows provide natural light. The main floor master suite has a walk-in closet and full bath with dual sinks. The additional bedroom would make a great office serviced by a full hall bath. Three attached private patios are perfect for entertaining. In unit main floor laundry. Storage space right outside the entrance to the unit! Lower level parking garage provides added security & ease of access w/ elevator. Contingent Info Subj. To Clos-Buyer Subject To Inspec.